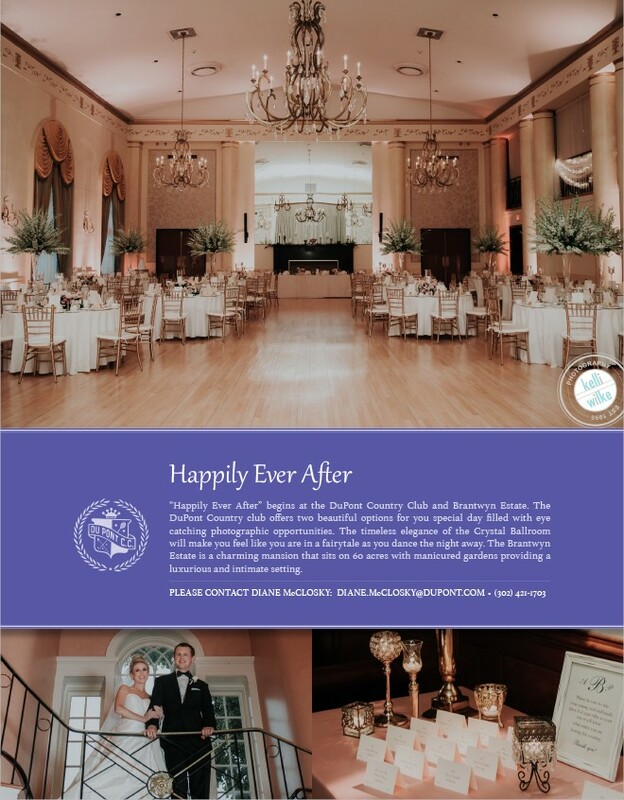 “Happily Ever After” begins at the DuPont Country Club and Brantwyn Estate. The DuPont Country club offers two beautiful options for you special day filled with eye catching photographic opportunities. The timeless elegance of the Crystal Ballroom will make you feel like you are in a fairytale as you dance the night away. The Brantwyn Estate is a charming mansion that sits on 60 acres with manicured gardens providing a luxurious and intimate setting.